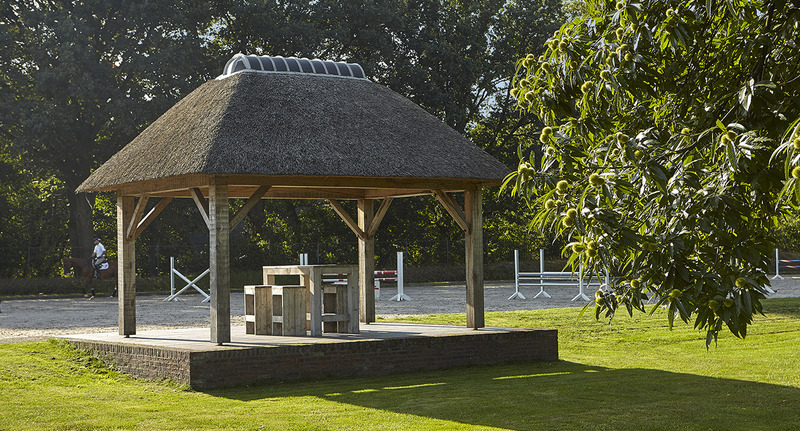 Looking for a reliable and very experienced supplier of thatched roofs? 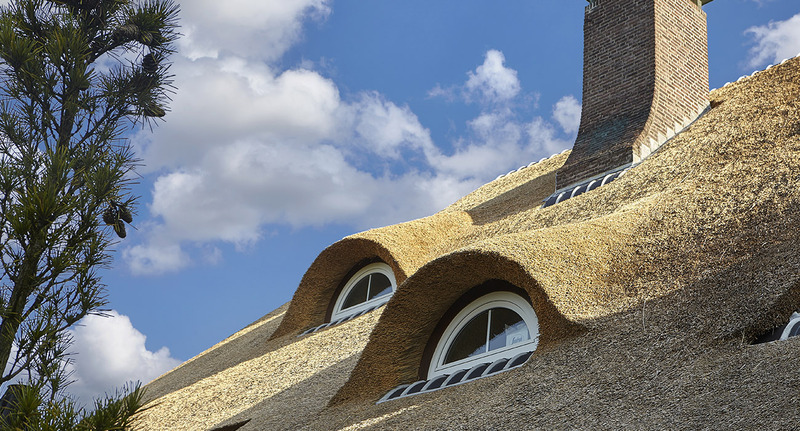 Then you need look no further than the F. Ooms thatching firm. 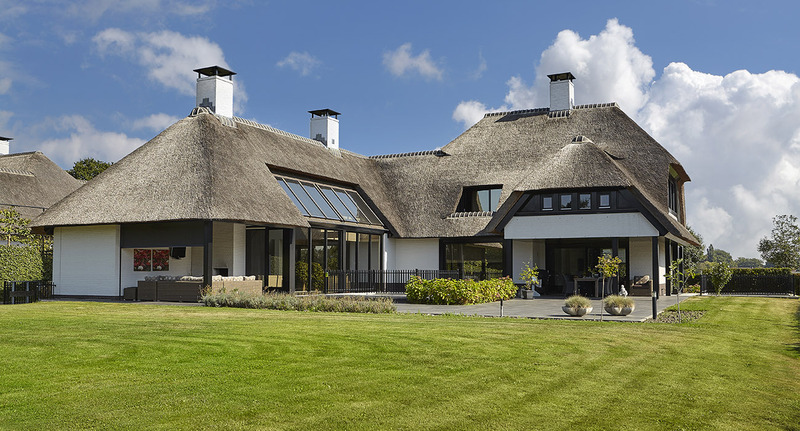 For many years now we have been specialists in the installation, renovation and upkeep of thatched roofs, with an enduring emphasis on one word alone: Quality! To us, quality means using the best kinds of reeds available in extra-thick layers, resulting in better insulation and increased longevity. Quality also means having the right, highly skilled people to do the job. 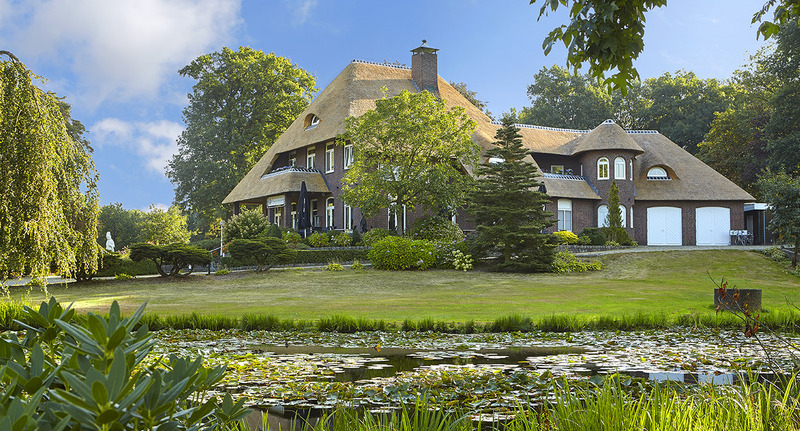 We are more than willing to share our wealth of expertise and experience with you so that you can achieve your dream of a beautiful thatched roof. Therefore, we would like to invite you to have a look around our website and, if you wish, pay a visit to one of our recently completed projects. Interested? Any questions? Then please don’t hesitate to get in touch. Thatsching Firm Ooms applies high quality at a competitive price. Do you want to know what a thached roof costs?